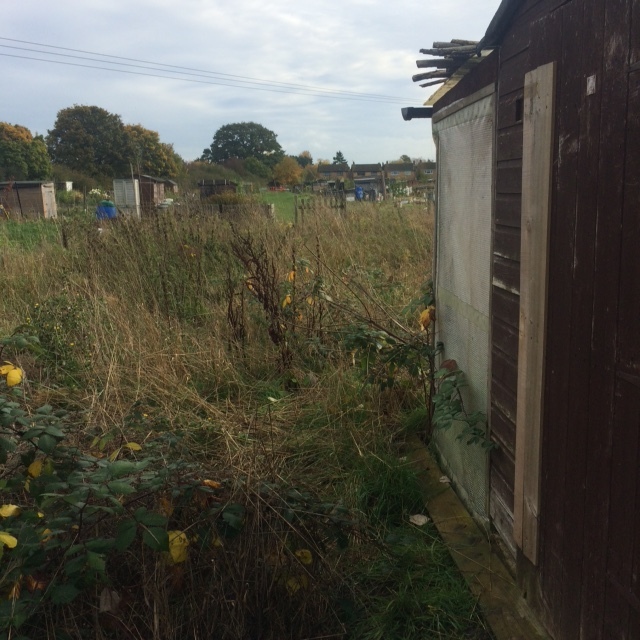 On the 27th October 2015, I became the official owner of plot No.27. For the last 3 years, I have dreamed of having my own space of fresh air to grow my own produce. Roll on 6 months ago, I moved to the countryside, put myself on the council allotment waiting list and started growing my own fruit and vegetables in pots and containers at home. After waiting for the right plot, the emailed arrived and No.27 was mine. ‘Life at No.27’ is my journey, the hard but rewarding work begins! 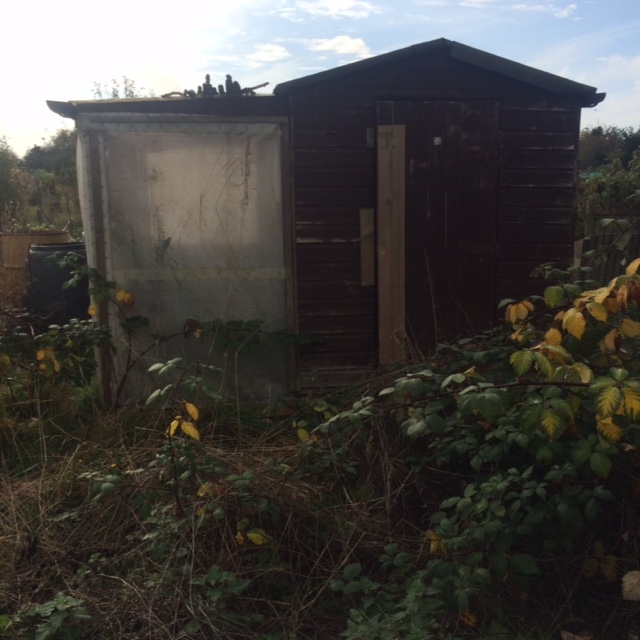 Congratulations on your new allotment. I am reading your blog ‘backwards’ so that I can see your allotment develop. Thank you very much Jean! I really hope you enjoy reading my journey and adventures. My friend and I have just been discussing our New Year plans and we got onto the subject of a wish of mine to have an allotment but that I had no idea where to start! 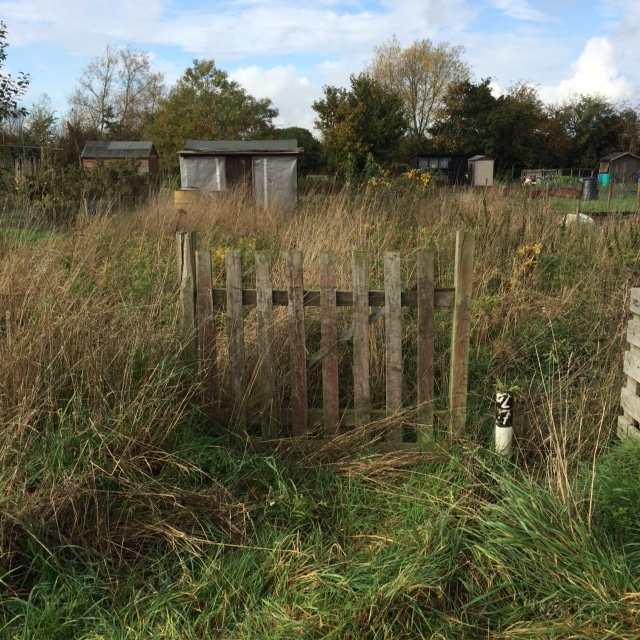 Your blog has given me the inspiration to contact my local council and get myself on the waiting list for my own plot! I can’t wait! Hi and thank you so much! That is amazing and a dream come true to hear. Have they advised how long the wait is?